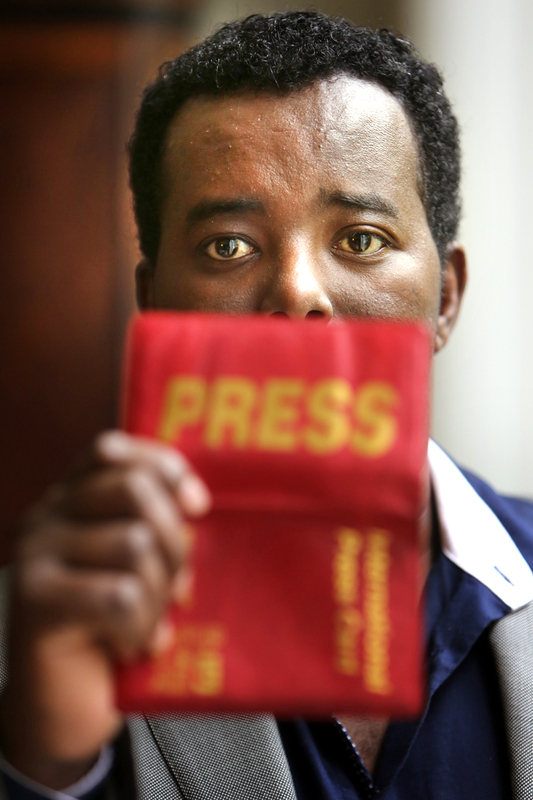 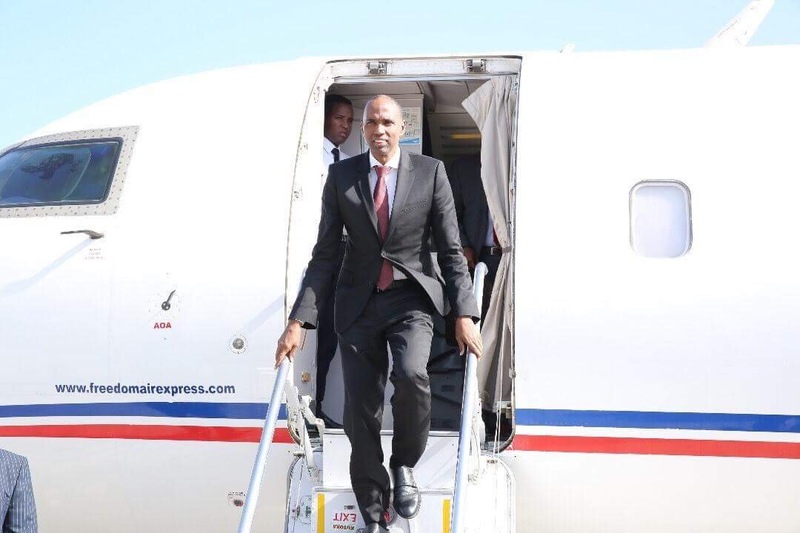 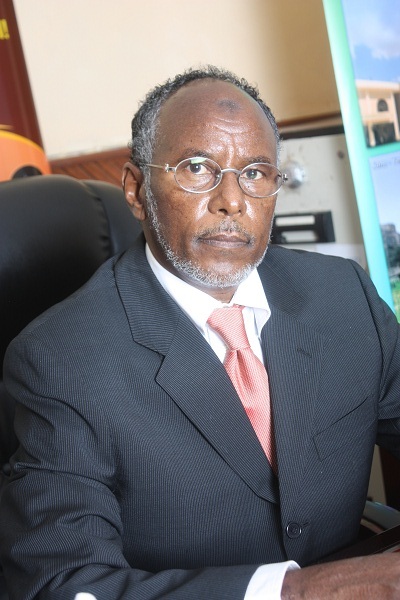 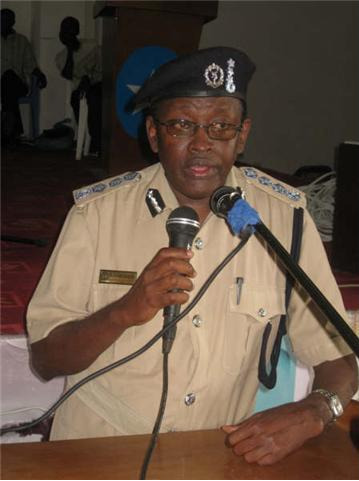 Somalia : Passports are for sale - Who's Isse Ali Dhere ? 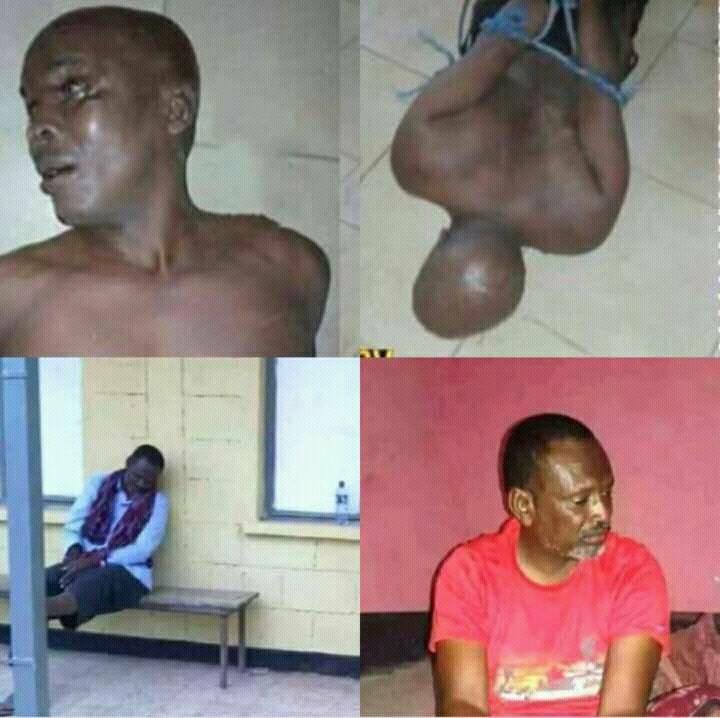 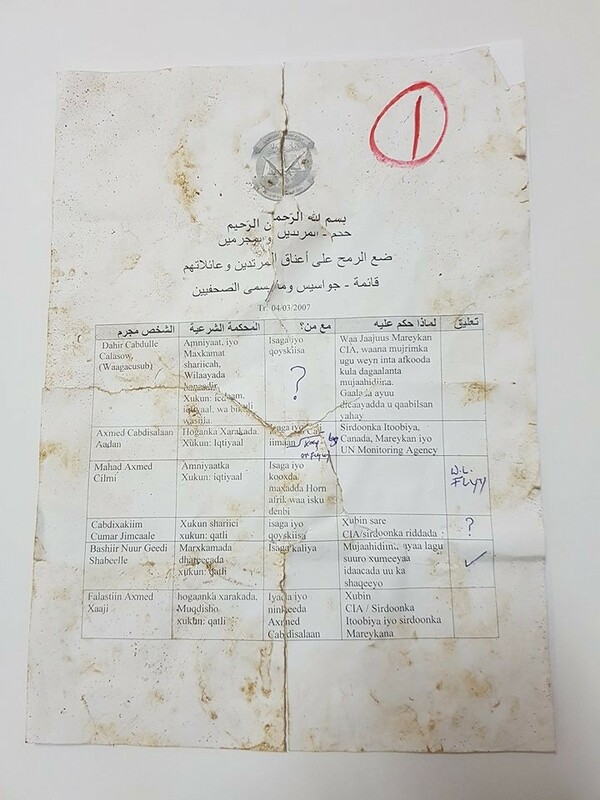 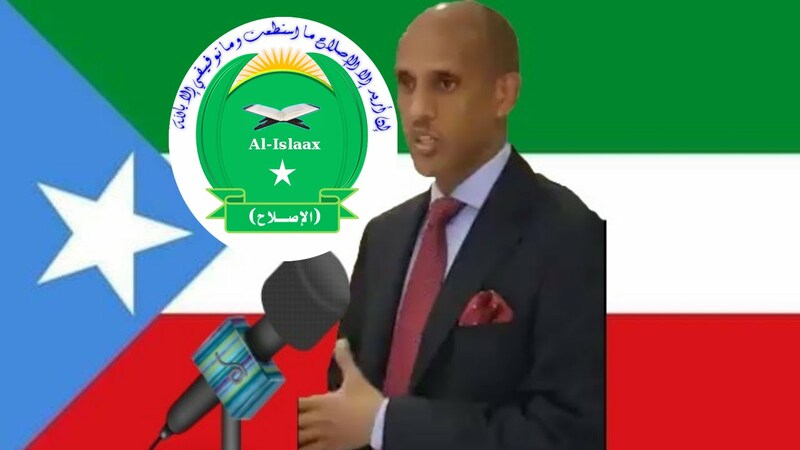 Waagacusub.net - Somalia identity became for sale after individuals started to sell it, waagacusub Media obtained after an investigation. 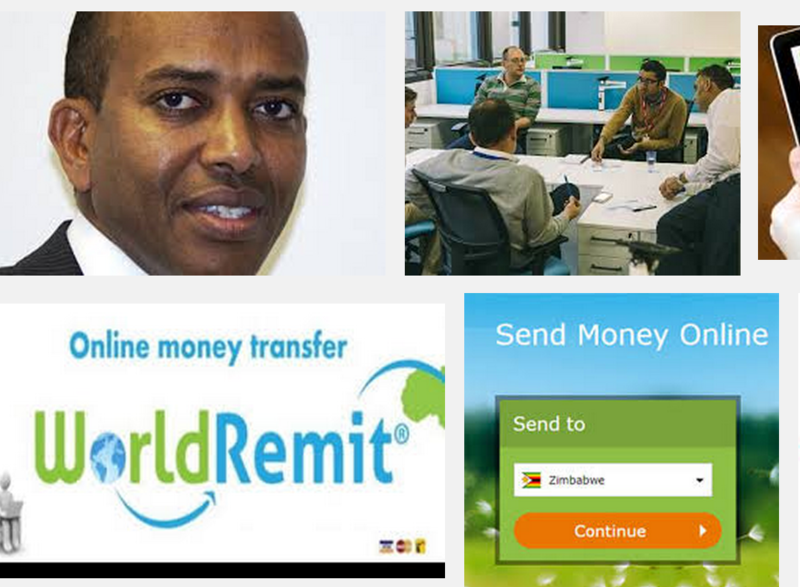 WorldRemit announces the appointment of Gabriella Poczo as Chief Technology Officer. 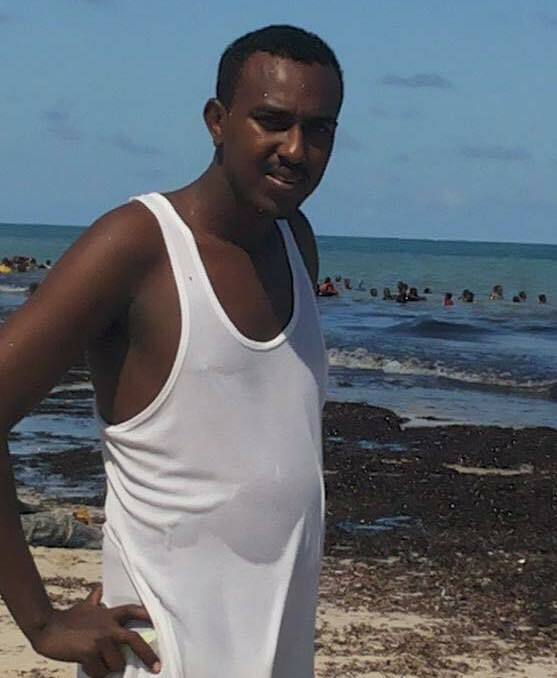 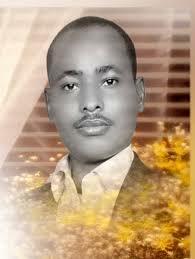 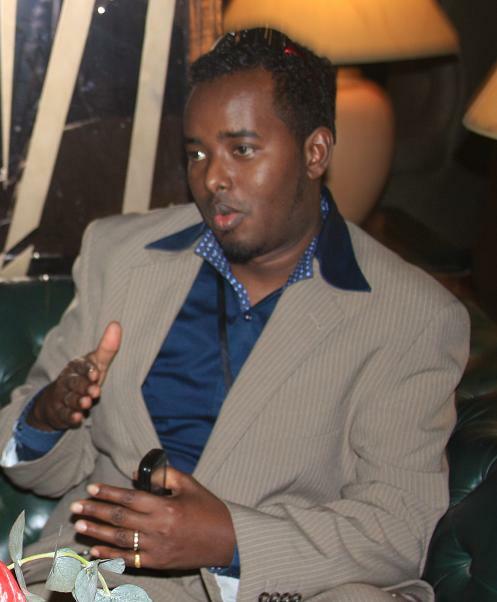 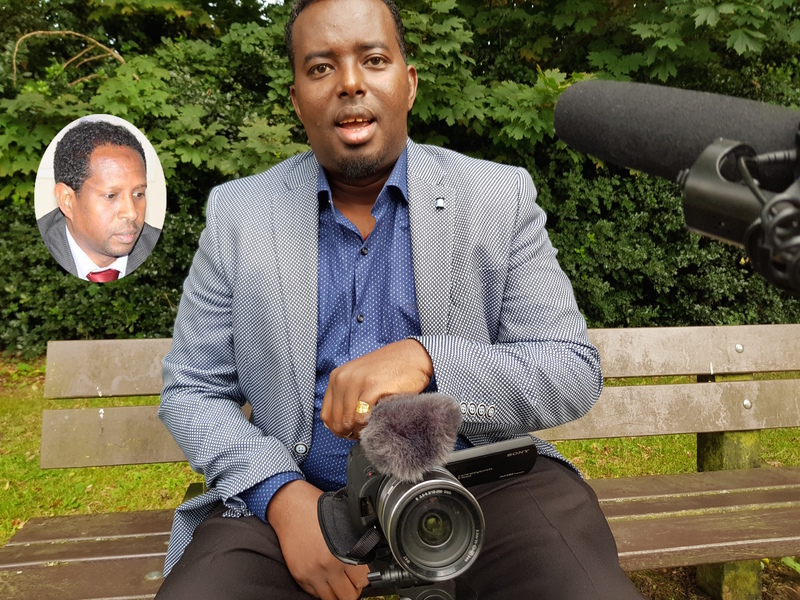 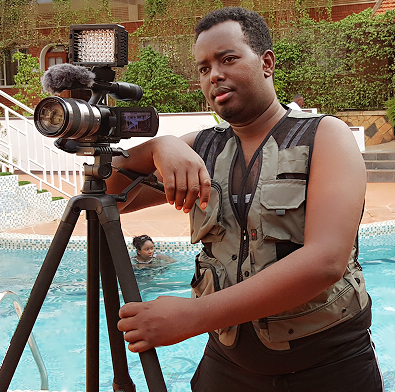 BREDA - The Breda resident Somali journalist Dahir Alasow is threatened in a video on Youtube with death. 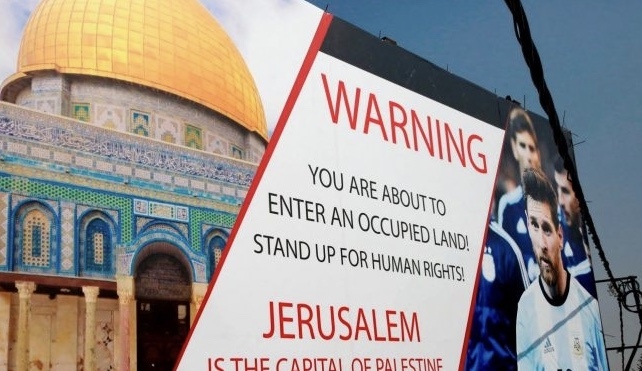 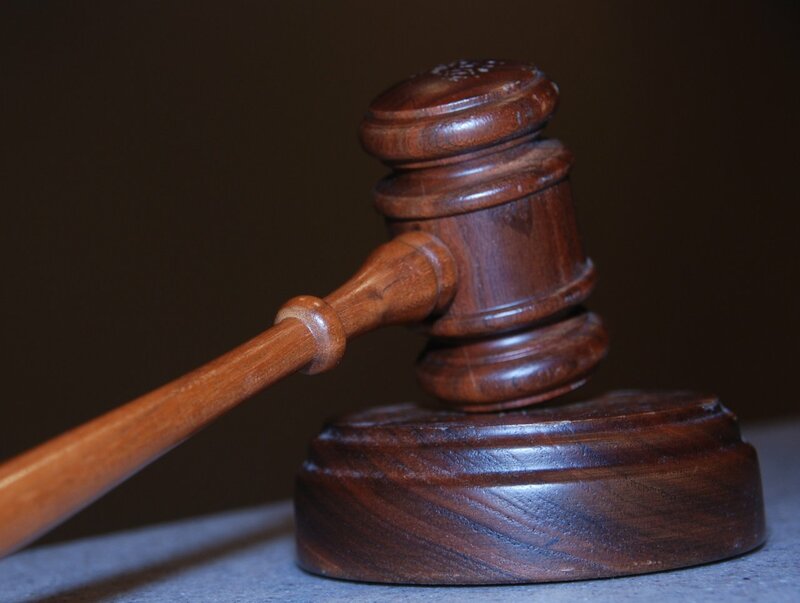 Because of security threat the court in Breda has a lawsuit Wednesday that would serve against the deferred Bredanaar. 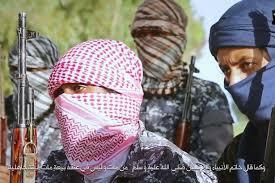 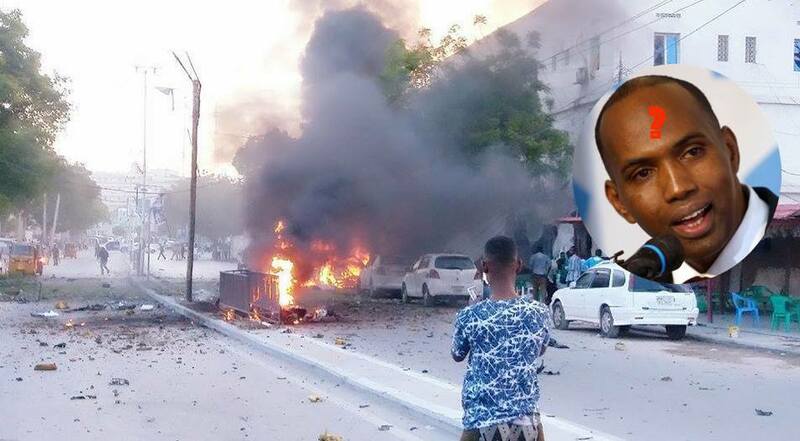 Waagacusub.net - A dispute over electing a new leader for al Qaeda-aligned militant of Al-shabaab erupted among senior leaders of the group, sources told Waagacusub Media. 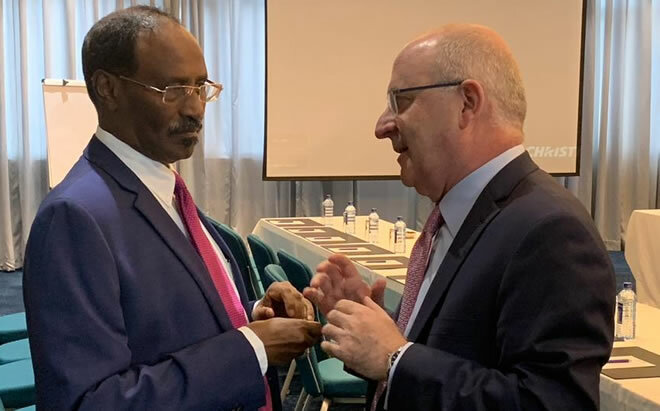 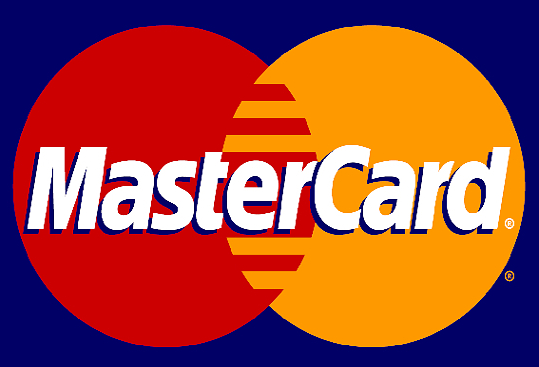 Somaliland Somtel Dahabshiil Scandal and Violation"Hacking and surveillance may undermine right to privacy"
(Medeshi)- At the World Economic Forum on Africa today, MasterCard announced its partnership with Premier Bank, becoming the first international payments network to enter Somalia. 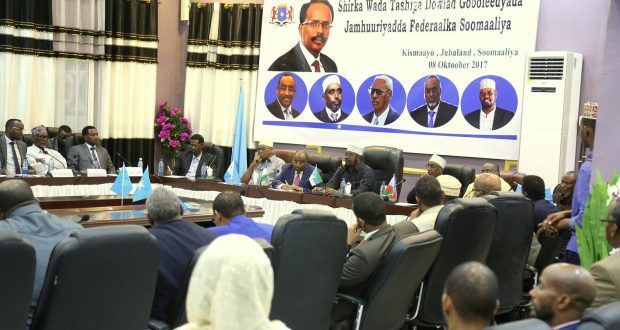 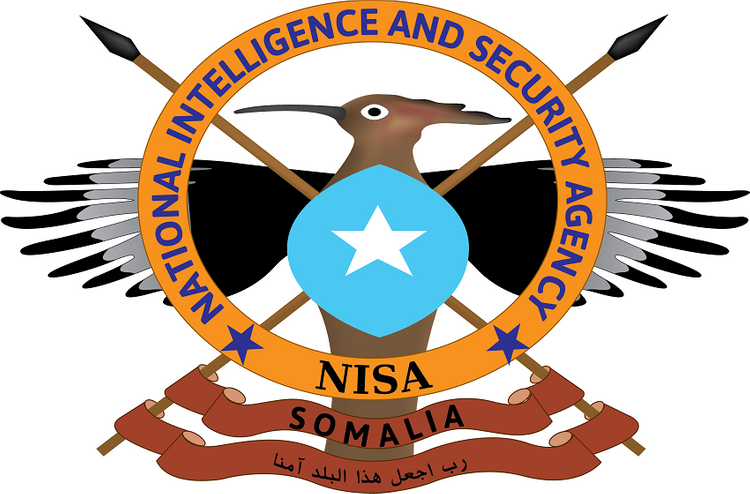 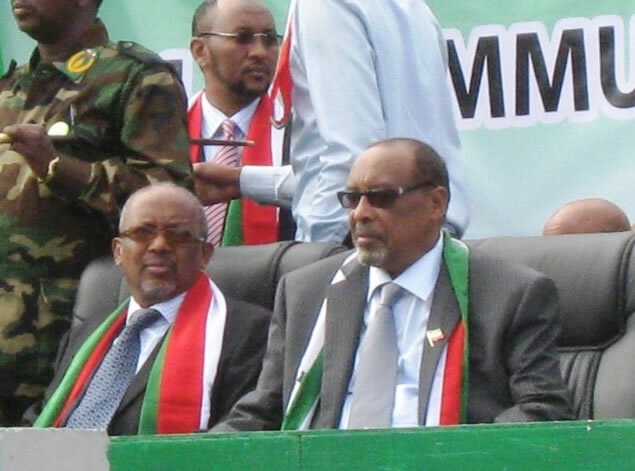 Waagacusub.net - As Somalia recoveries from two decades of civil war the competition of stealing the national properties among the government individuals increased. 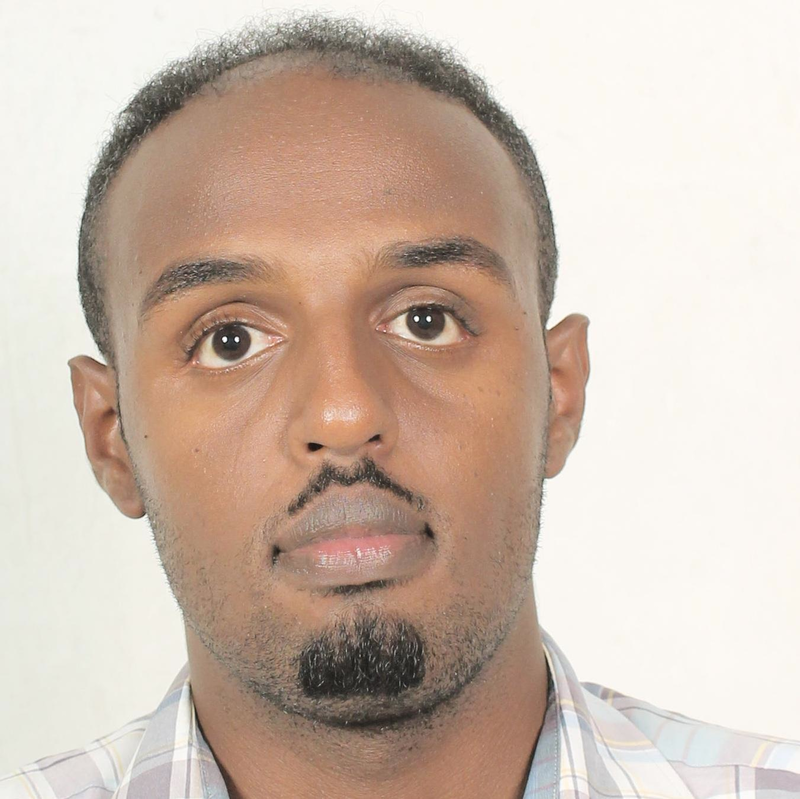 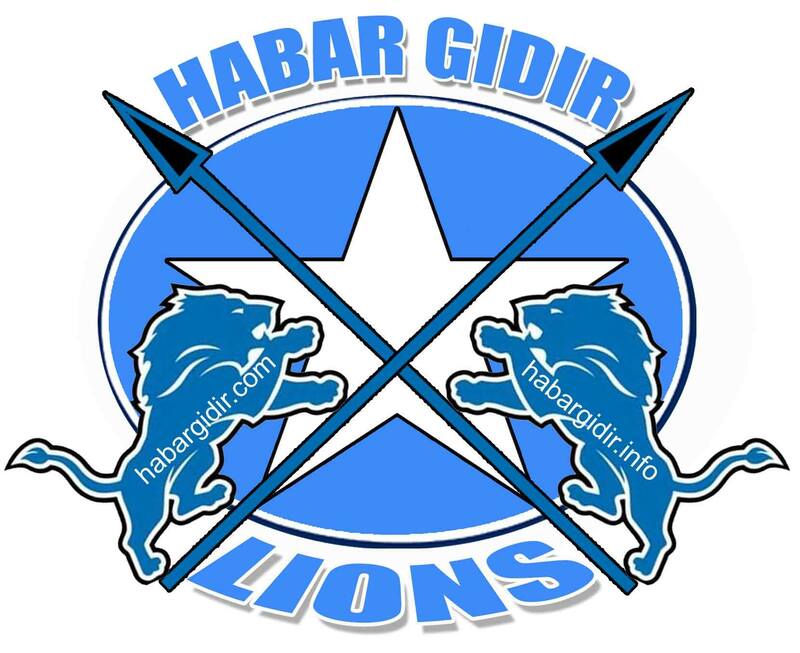 Qarninews.com - Dahabshiil Company wary of the increasing support of Investigative Journalist Dahir Abdulle Alasow in Somaliland who follows his comments against Dahabshiil Money Transfer Company. 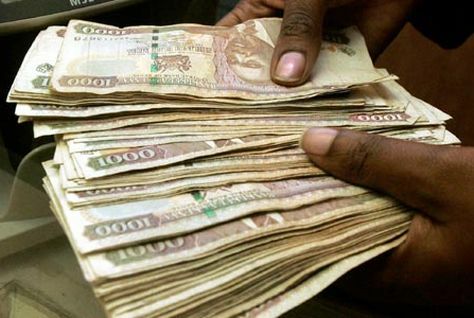 A Dubai-based money transfer business operating in Africa has reportedly appealed against a suspension imposed by the Kenyan government over alleged financing of terrorist organisations. 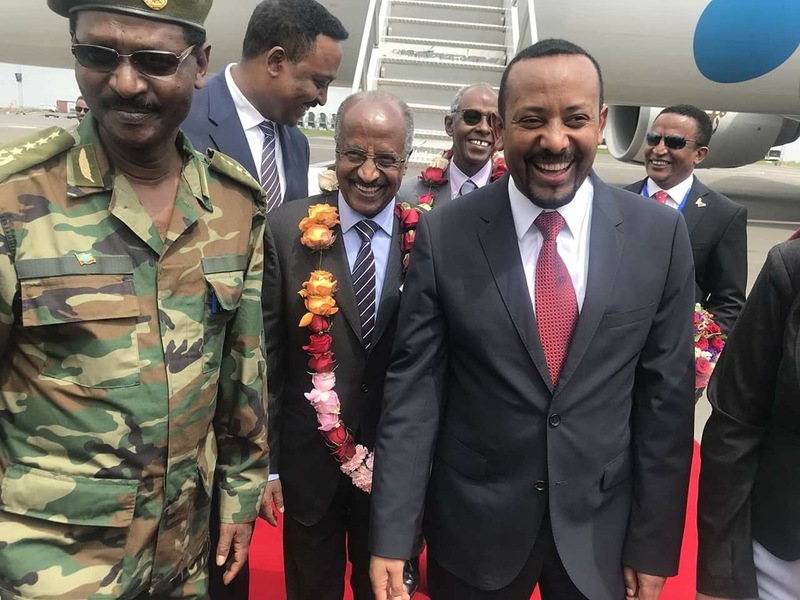 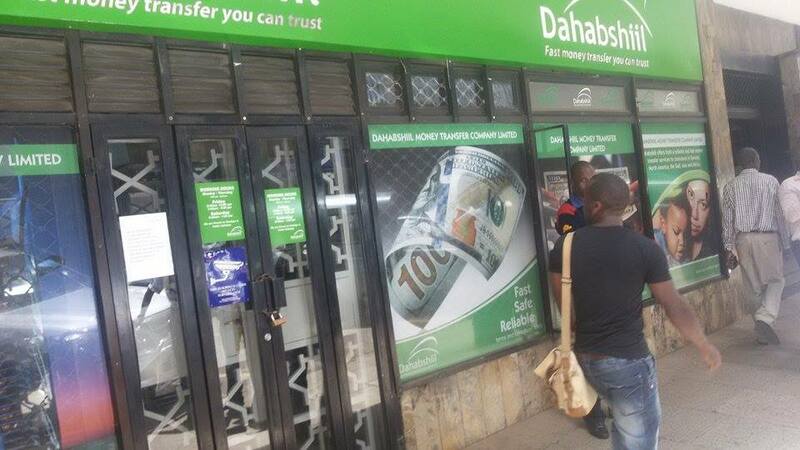 Dahabshiil, which says it's the biggest Africa-based money-transfer business, appealed Kenya's suspension of its operations and rejected allegations it finances "terrorist organizations." 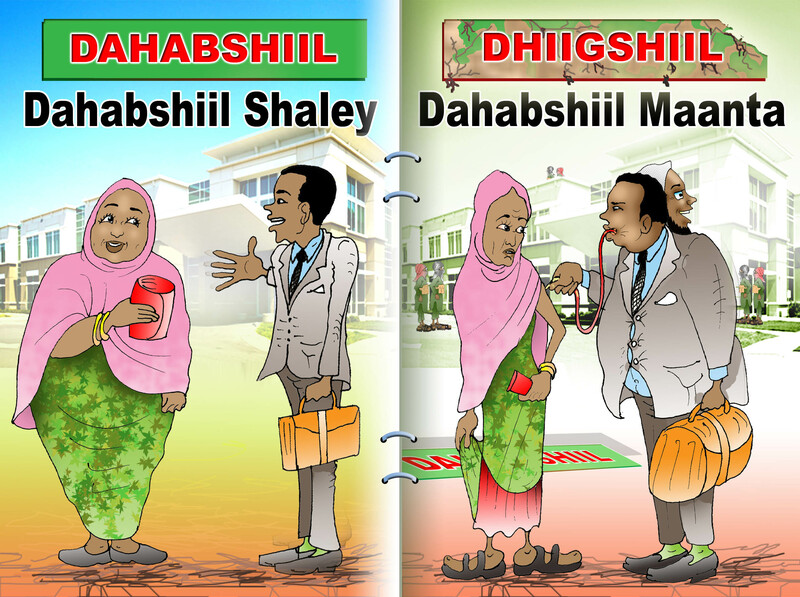 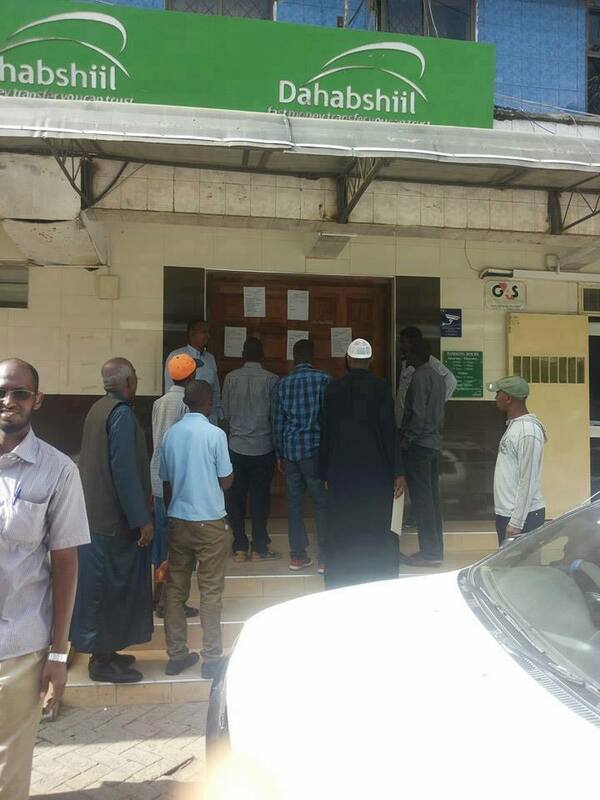 The government has suspended the licence of Dahabshiil money transfer company and another 12 companies which offer money transfer and Forex services that are mostly used by Somalis. 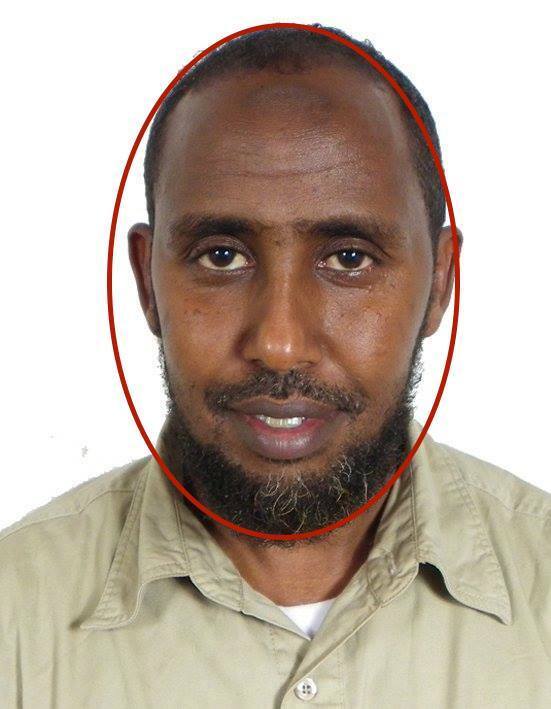 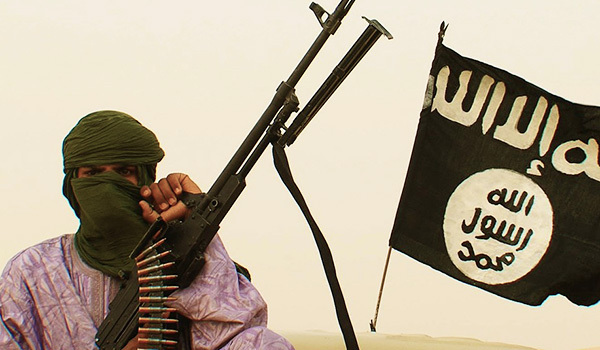 The 13 are suspected of financing Al Shabaab terror group and its terror activities. 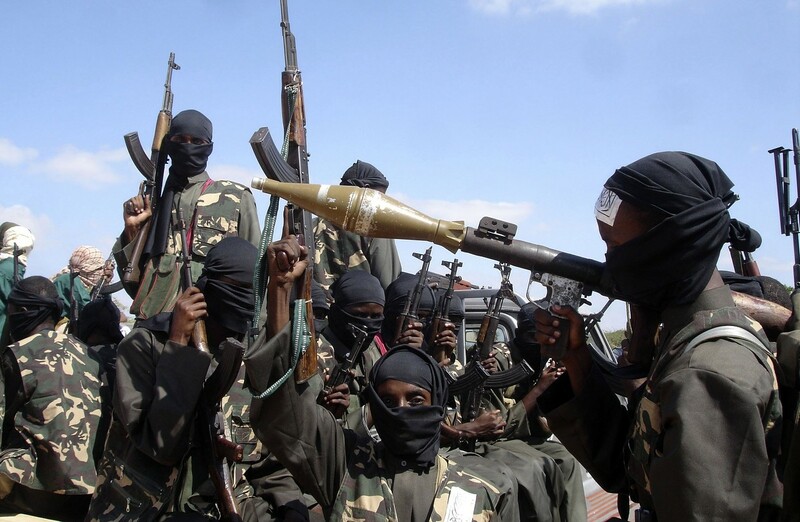 Nairobi, Kenya: Kenya froze accounts linked to suspected terror supporters after militants massacred 148 people last week at the Garissa University.